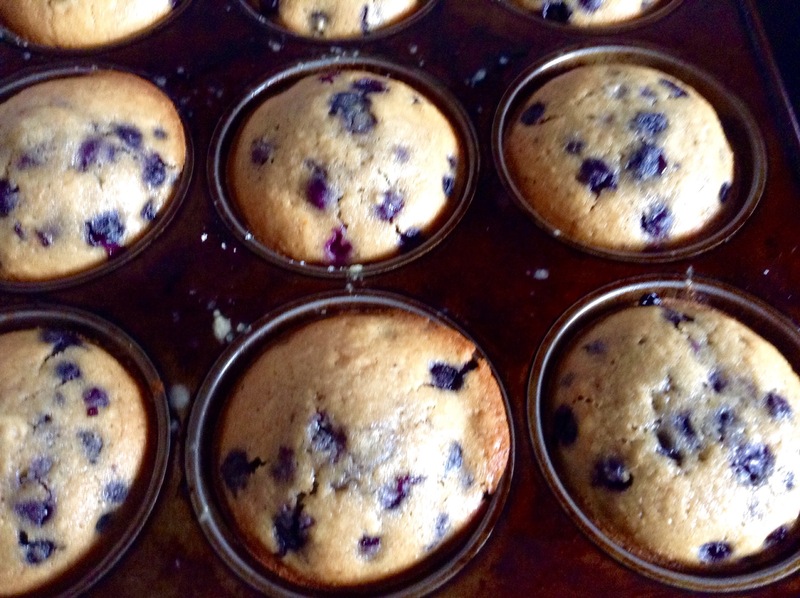 These blueberry muffins are a great way to start off the morning! I like this recipe because it uses agave nectar instead of sugar. Pre-heat oven to 375 degrees and grease 12 cup muffin tray. In a separate bowl beat eggs, oil, Apple sauce, agave nectar and milk. Combine wet ingredients into dry ingredients and fold in blueberries. Scoop batter into muffin tray and bake for 25-30 minutes. Let cool on tray for 5 minutes and then cool on cooling tray. Enjoy!